Chillr is the country’s first multi-bank payments app with is now acquired by Truecaller on Wednesday. 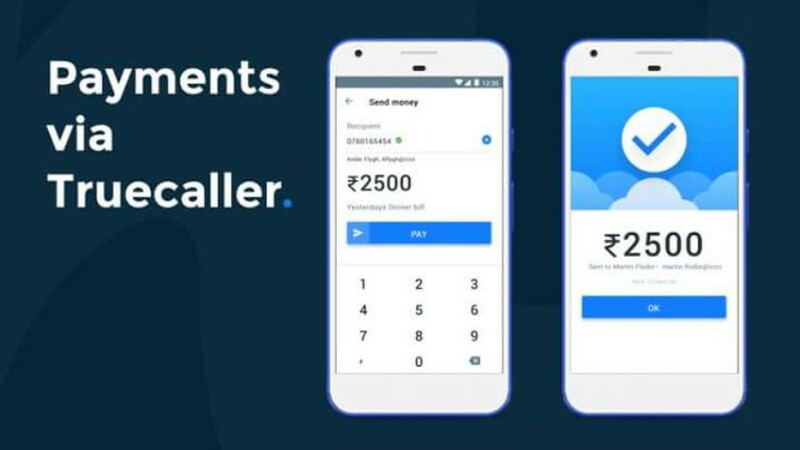 Truecaller entered into the digital payment world in last year by truecaller pay but with chillr application, it is now launching truecaller pay 2.0 in India. The founders of Chillr along with their colleagues will join truecaller and Sony Joy will be appointed as the Vice President of the Truecaller Pay 2.0, company said in a release. Truecaller is planning to reach over 150 million users in India as well as its 300 existing partners to give Truecaller pay a platform. Co-founder and Chief Strategy Officer of truecaller, Nami Zarringhalam said”Since launching Truecaller Pay in 2017, we’ve seen an increasing number of use cases to make the lives of our users in India easier. By acquiring Chillr, we are reaffirming our commitment to mobile payments and strengthening our plans to increase its adoption amongst our user base,”. Truecaller Pay a mobile payments service that was launched in partnership with ICICI and all the bank and transactional data of the customers is handled by ICICI Bank and truecaller is not allowed to handle data such as account details, credit or debit card information of the users. Its a feature that is inside the application and the user don’t have to download or install any other application for this. Truecaller is also considering tho roll out credit services, as well as other financial services in the country, powered by Truecaller Pay 2.0. This will be carried out in a mobile-first way to all the users.